Donuts & CANTO: Septicflesh, Devin Townsend, Gene Simmons and more! Leading off, Septicflesh have announced their new album, Codex Omega, which will drop September 1 via Prosthetic Records. You can check out the new single, “Dante’s Inferno,” here. If you like Septicflesh, you should do that. If you don’t, this probably won’t change your mind. But good for them either way. Donuts & CANTO: Iced Earth, Devin Townsend, Mike IX Williams and more! As per usual, a whole bunch of bands dropped new albums on Friday, including Extremity, Valborg and others. Check out Josh’s recap for the full list. 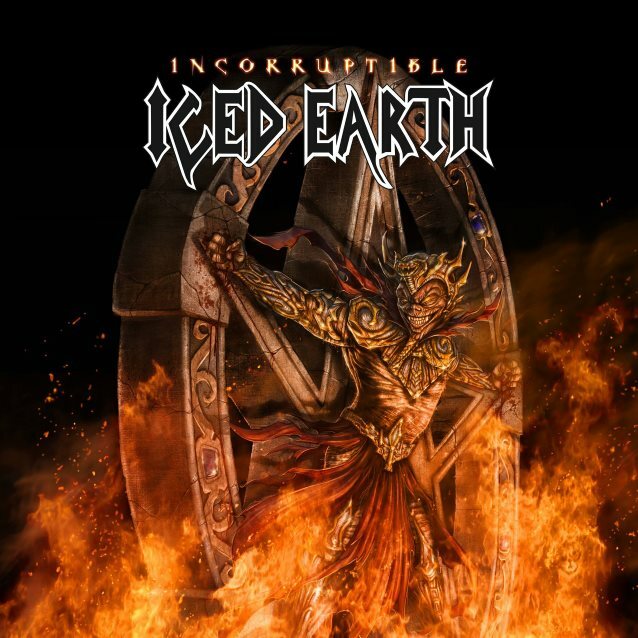 Iced Earth revealed the cover art for their upcoming album, Incorruptible, which drops June 16 on Century Media. 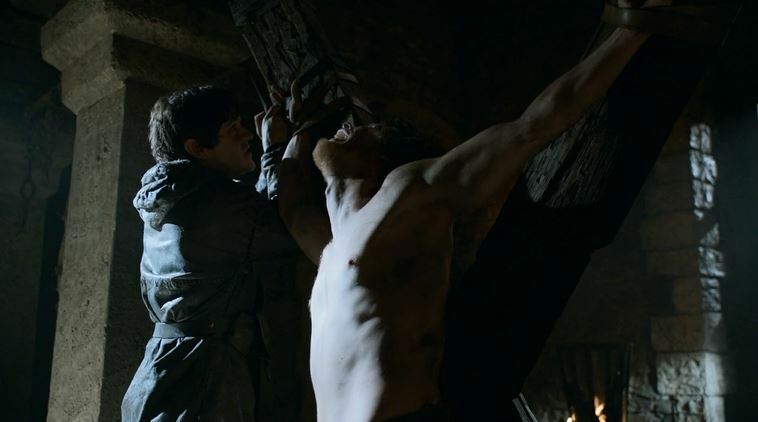 Am I the only one that looked at this and thought of Theon vs. Ramsay on Game of Thrones? Lots to cover today. Let’s start with a tour. Carcass has announced a run of shows with Deafheaven and Inter Arma. They will cover a decent portion of the U.S. this coming November. Lots of Metallica stuff to catch up on from last week (I was lazy). They released a new song called “Hardwired” and announced a new double album, Hardwired… To Self-Destruct, which will be out on November 18th. More tour stuff because why not? The Dillinger Escape Plan has dropped some heavy news on us recently, because quitting and stuff. But before any of that happens, they will be touring October and November in the United States. Last chance to dance? Looks that way. Sad news out of Architects from this weekend. Guitarist Tom Searle passed at the age of 28 after a lengthy battle with cancer. Our thoughts are with his friends and family. Devin Townsend released another new song. This one is called “Secret Sciences.” Let’s listen to it. The guys pay tribute to late drummers Nick Menza and Adrian Guerra, then round up a whole mess of new album and studio announcements. Plus, new releases from Katatonia and Gorguts, and Dan unofficially retires from coming up with “hells” each week. Say what?! All that and much, much more in Episode 43, so check it out!